I love fall, but I also love the weather that transitions us from summer into fall. Granted, it never lasts long enough here in PA, but I savor the few weeks that allow for cut-offs to be paired with jackets or sweaters. 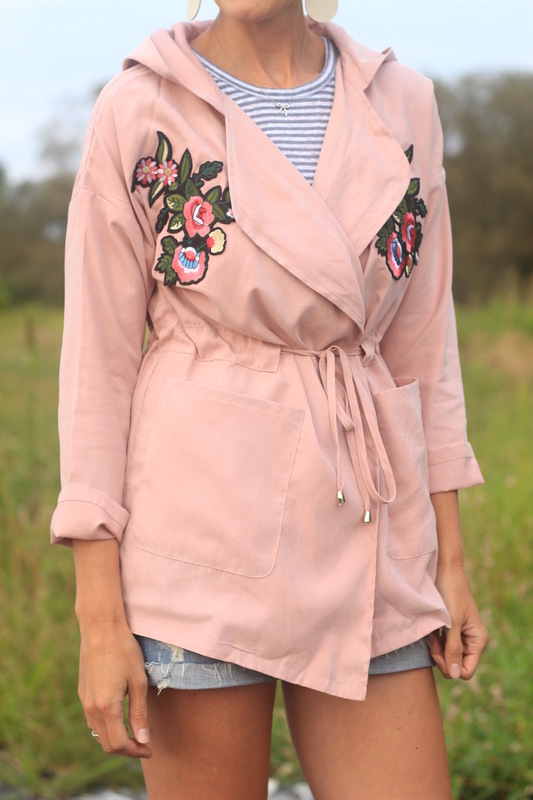 This lightweight jacket is perfect for the chilly evenings we’ve been having and the embroidery adds a beautiful embellishment. 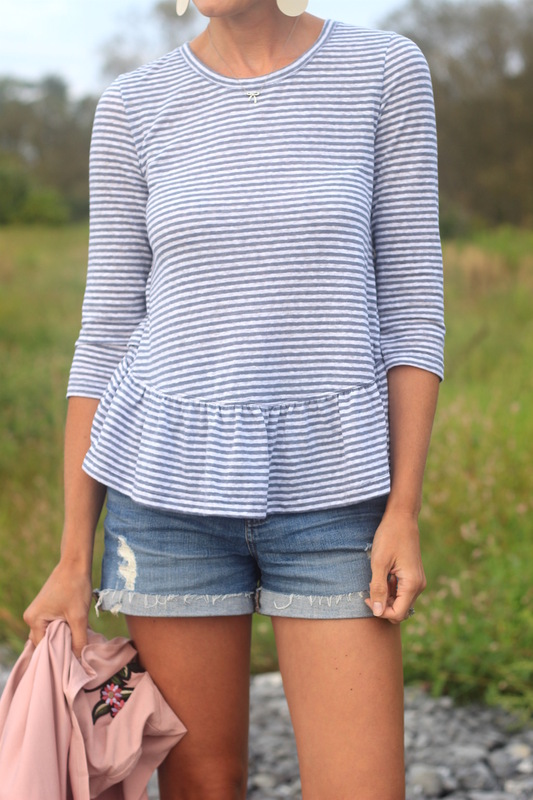 I recently picked up the peplum top which is currently 40% off. Actually, Abercrombie & Fitch is currently offering 40% off site-wide! I feel like I went through a phase in my late twenties where I stopped shopping there because I felt as though I had outgrown the store that’s typically filled with college-age guys and gals. But within the past few years I’ve been finding myself gravitating back to some of their pieces. Mainly pieces that don’t sport a loud logo ;) I had wanted this pullover last year, but it sold out before I ordered it. Then I saw that it came back again this year, with a blush pink/white option, and it was on sale! Done. 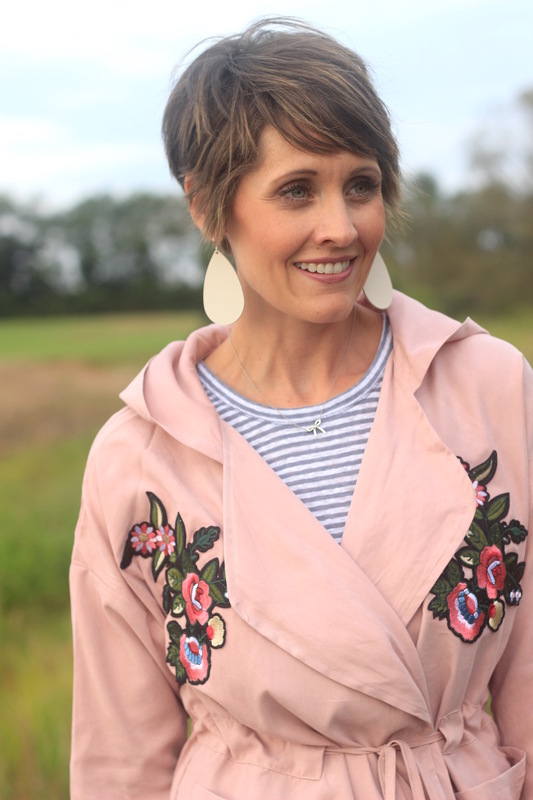 I’m linking a few more of my favorites below!